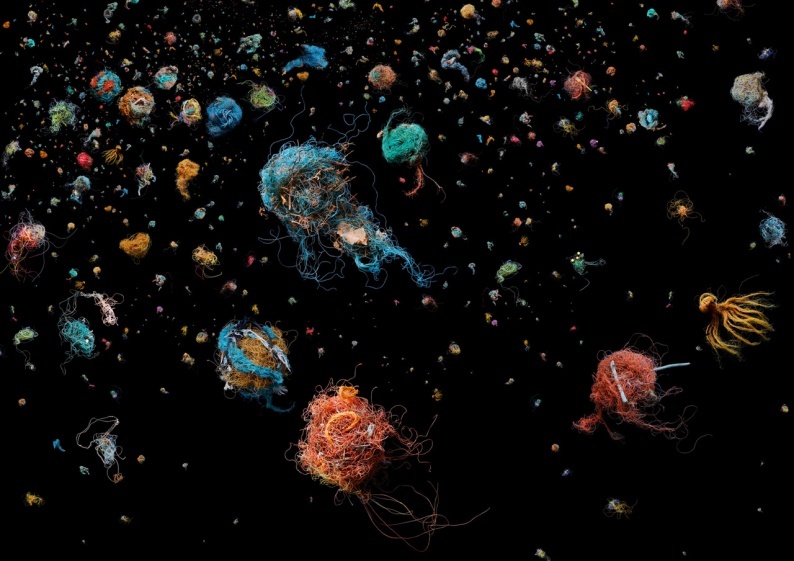 AOP Member Mandy Barker is an international award-winning photographer whose work investigates the issue of marine plastic debris. Working with scientists she aims to raise awareness about plastic pollution in the world’s oceans to highlight current research of the effects on marine life and ultimately ourselves. Her work has been exhibited globally and published in over 40 different countries. 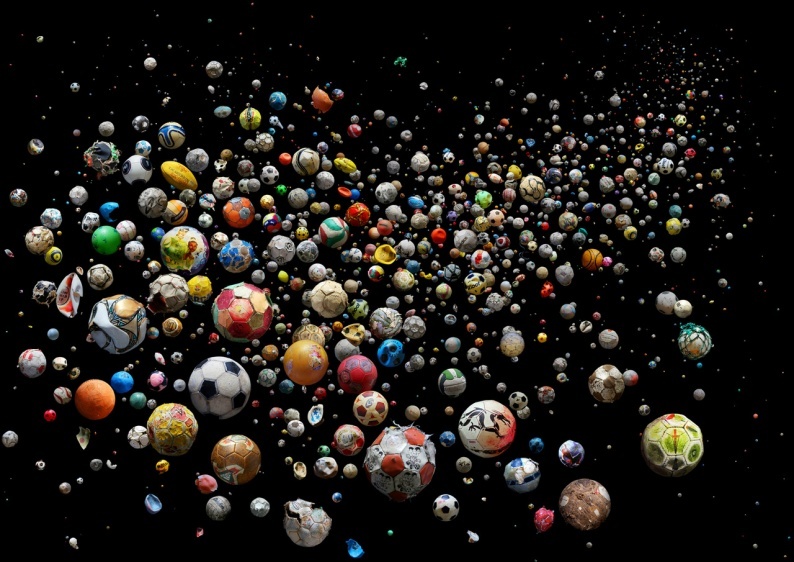 The exhibition, Altered Ocean, documents Barker’s visual journey as a photographic artist combining science, with the issue of marine plastic pollution. Large-scale prints from her series: INDEFINITE, SOUP, SHOAL, Hong Kong Soup 1826, Penalty, and Beyond Drifting, provide an insight into her journey and connection with the issue over the past 10 years. Supporting sketchbooks and research notes connect the relationship between the practical work and the research that informs it. Plastic and scientific samples allow the visitor to engage fully with the current critical issue of plastic pollution in our oceans. Barker demonstrates how she presents the recovered objects with the intention to engage the viewer through aesthetics, then to shock and disturb through text and information. The achievements in relation to this work show the power of photography to communicate, educate and inform, but above all it will further help to create awareness by altering human behaviour, and ultimately empower change.